To be able to work and exhibit in one place is one of the trademarks of the Service Garage and the resident artists. 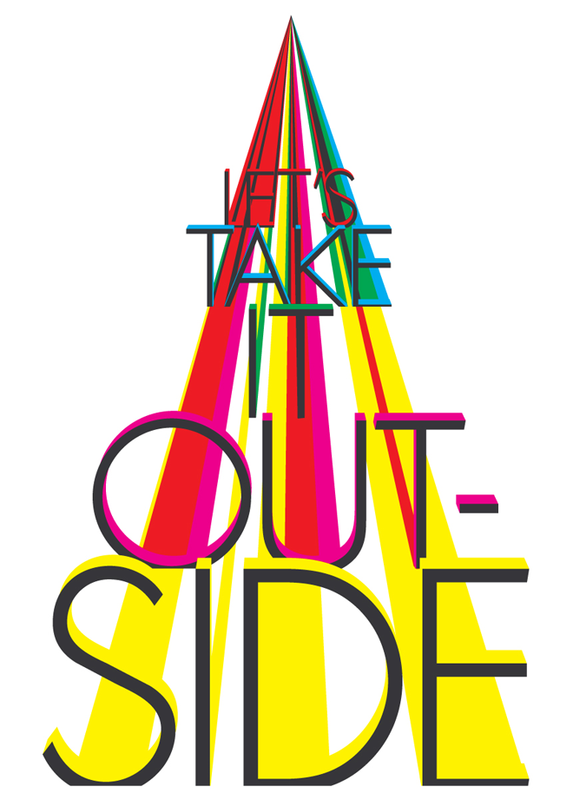 As a celebration of its 2nd year anniversary the exhibition Lets Take It Outside explores the effect of this benefit. As the working conditions at the Service Garage change from season to season – in summertime the temperatures inside can be compared to those of a Finnish sauna, while during wintertime it nearly drops down to zero degrees – the behavior of the work changes when it is moved from the studio to the exhibition space. This is a remarkable feature for the resident artists of the Service Garage: the works are moved to the other side of the wall, out of the studio to leave the private character of the working space, and so become part of a public event. For some of them the studio is only a place for study, while their works are physically created outside of it. Others use it purely as a room for experiment, or as a space to start from scratch and shape a work into its eventual final form. This variety of working methods demands different ways of dealing with the exhibiting of those works. This is emphasized in Let’s Take It Outside by withdrawing the works from a classical presentation. Hereby, the title also points to a confrontation between the works and the artists: They've abandoned the intimacy of their studios to deal with the Service Garage exhibition space in an individual way. During the exhibition the artists will research what the making process means to them. Where it all begins and ends. The artists place manipulation versus sincerity, the private versus the public and a first sketch versus the exhibited. 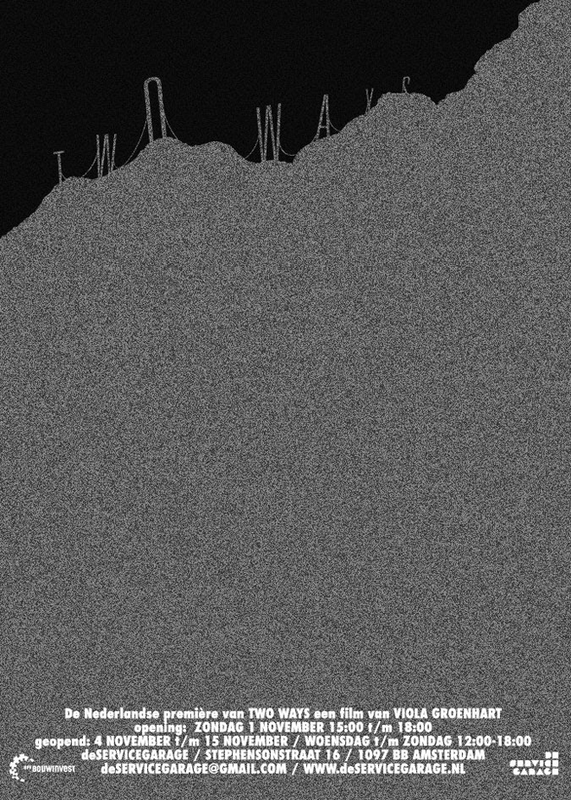 Two Ways portrays two men as they climb a rocky, lifeless looking mountain. The men’s efforts are strenuous and the mood is tense. 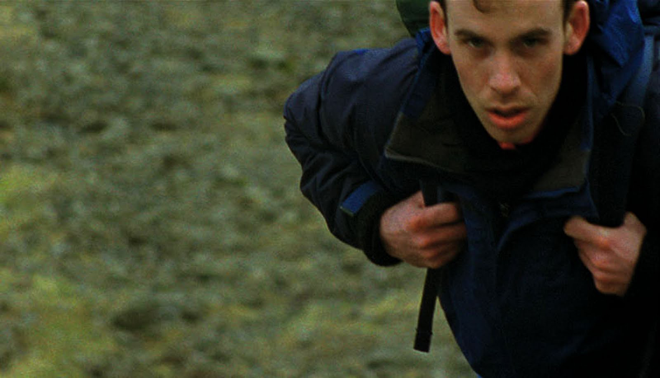 As we follow the youngest man on foot, we can feel his increasing anxiousness of keeping up. When his tension grows to a peak, something breaks. While losing foothold, almost falling, we stumble upon a different path. The work of Viola Groenhart consists primarily of short films and videos that balance between classical cinema and fine arts. In her work she investigates how the moving image can be used to create a counterbalance to contemporary image-culture and the predominantly rational and consumptive state of mind it produces. 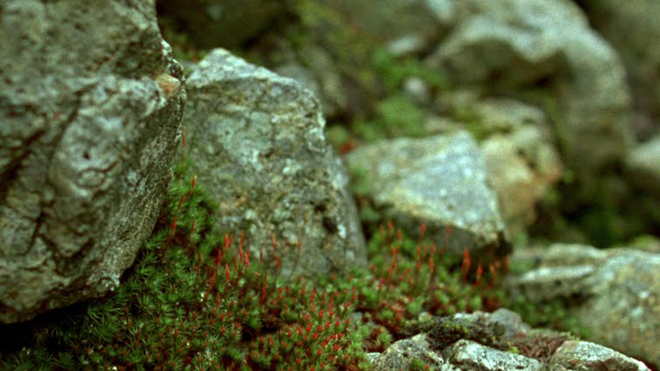 The detailed and silent world Viola Groenhart creates with her films, offers an opportunity for broadening the way of looking, thinking and understanding to which we have become so habituated in daily life. Viola Groenhart studied Fine Arts at the Gerrit Rietveld Academy in Amsterdam and Integrated Media at the Emily Carr Institute in Vancouver, Canada. 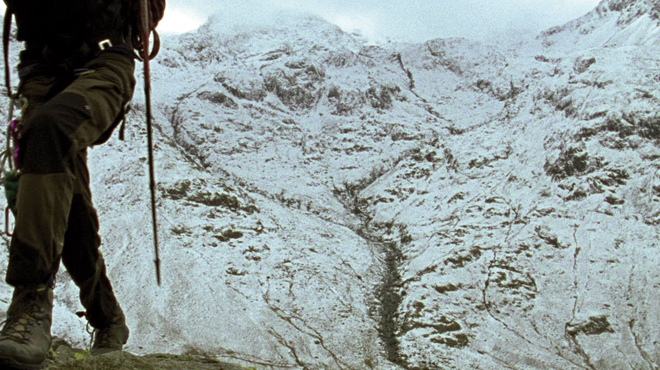 She currently attends the post-graduate and audiovisual research centre Le Fresnoy, Studio National des Arts Contemporains, in Tourcoing, France.Two Ways was produced by Le Fresnoy Studio National des Arts Contemporains and was shot on location at Wasdale Head, Cumbria, United Kingdom, early 2009. The film could not have been realized without the very generous support of the Fonds voor Beeldende Kunst en Vormgeving and BE-PART Platform for Contemporary Art.